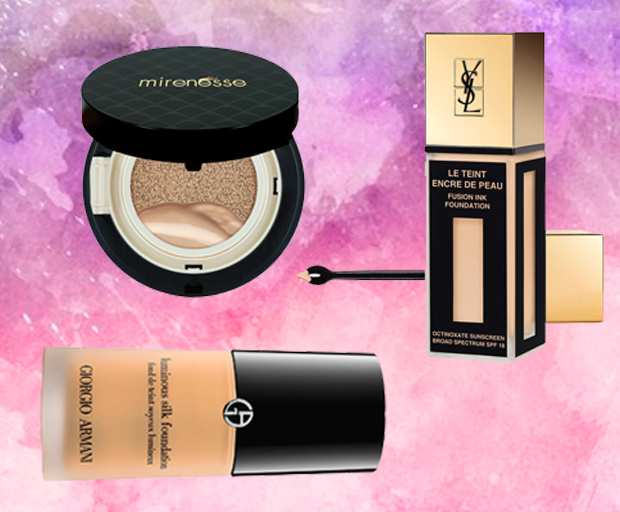 Finding the perfect foundation is like finding the perfect pair of jeans – virtually impossible. Even after years working in the beauty industry, I can’t say I have found ‘the one’, a foundation that matches my skin tone, covers all blemishes, stays put all day, and looks and feels natural at the same time. 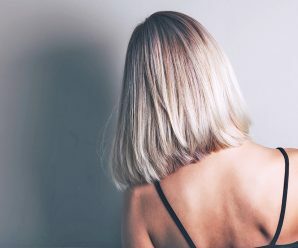 However, I have come across a few that come pretty close to perfection, thanks to countless trial and error, and conversations with beauty experts. 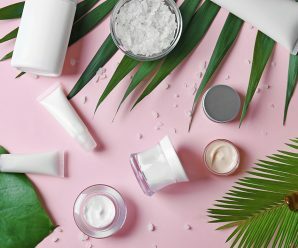 Obviously, every skin type requires different qualities in a foundation so what works for me might not work for you, but there are a handful of foundations that have taken the beauty industry by storm, on account of their near-magical ability to provide cover and blend in with your skin seamlessly, making them look and feel as close to a second skin as you can get. Estée Lauder’s Double Wear foundation has been their best-selling foundation to date, and this ‘little sister’ is sure to become a staple in every beauty aficionado’s cupboard, too. 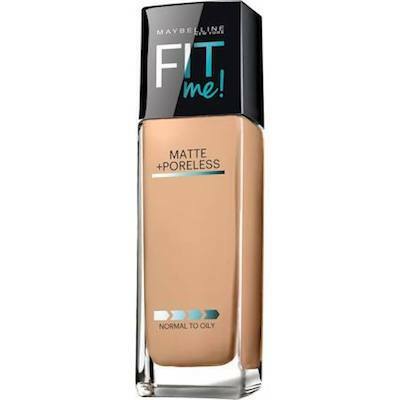 A lighter, more sheer version of the original, this foundation feels more like a moisturizer, while giving a matte finish. 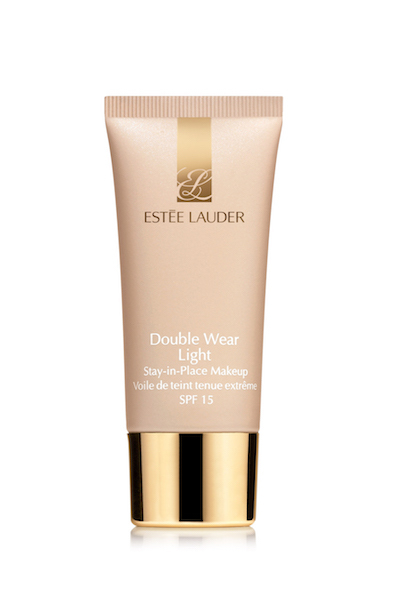 “Double Wear Light is the closest that Estée Lauder has come to creating the look of natural skin, but better, with a truly comfortable, long-wearing foundation that will not budge for up to 15 hours,” says Senior Vice President Global Product Innovation for Estée Lauder, Anne Carullo. 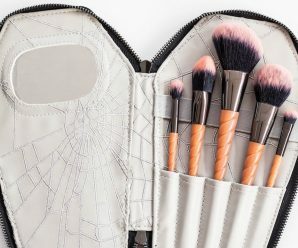 MAC foundations are among the most loved and used by makeup artists everywhere, and their latest release is no exception. Next To Nothing Face Color Fluid lives up to its name, gliding onto the skin effortlessly and bringing out a natural glow you didn’t know you had in you. 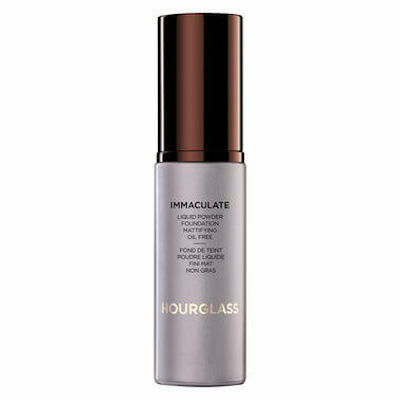 While providing beautifully weightless, sheer coverage, its moisturizing ingredients and so-called ‘light-boosters’, work like an Instagram filter, blurring any imperfections. This little cushion compact is a true multi-tasker. 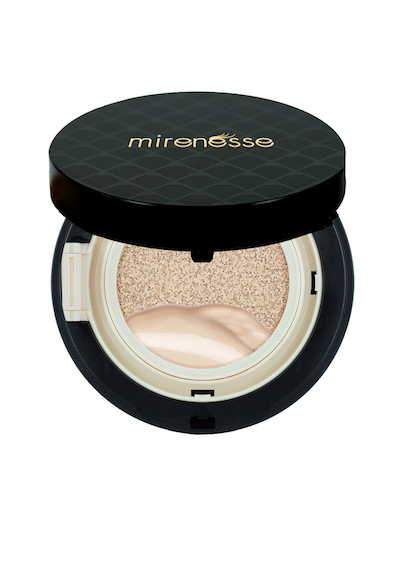 The smallest amount will give you incredible coverage, and the liquid-to-powder finish makes it super light-weight to wear. And in case that wasn’t enough, its collagen plumping formula is designed to improve the quality of your skin every time you use it. It also has a soothing, cooling effect when applied, and never cakes or creases. Little touch-ups throughout the day are easy, too, thanks to the mirror and sponge included in the compact. 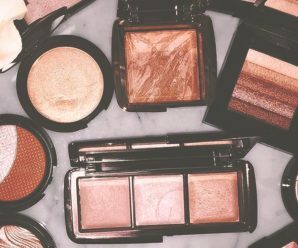 Often deemed the ‘holy grail’ of foundations, you haven’t really lived until you’ve tried this celebrity beauty product, which has been a best seller for 15 years. 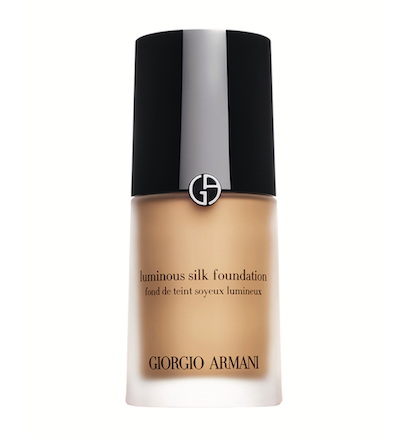 Once applied, the liquid formula becomes one with your skin, leaving an ultra-light satin finish behind. 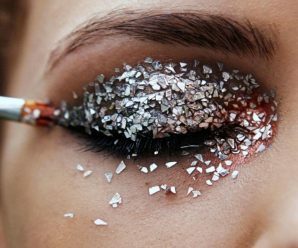 Its high-impact pigments are micro-fine and therefore virtually weightless, so you can expect stellar coverage, minus the cakey feeling. And forget constant reapplications. 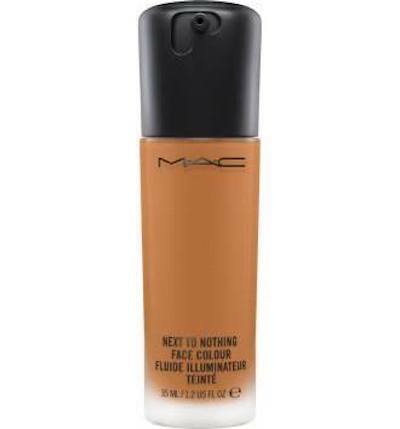 This foundation stays put all day and won’t transfer – no wonder it’s a fave among beauty bloggers and stars like Kim K and Rihanna. This budget priced light foundation won’t break the bank while giving your skin a healthy glow and evening out small imperfections thanks to its pore-blurring technology. 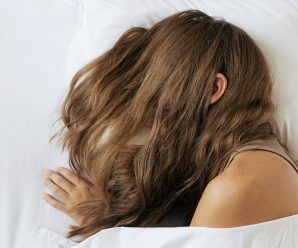 While it’s definitely not a full coverage foundation if you’re looking to mask serious dark circles, it evens out skin tone perfectly for a flawless ‘just woke up like this’ look. Gigi Hadid is among this wonder foundation’s fans, and uses it on a daily basis and sometimes even on the red carpet as revealed by her makeup artist, who loves how well it blends with all kinds of skin tones. 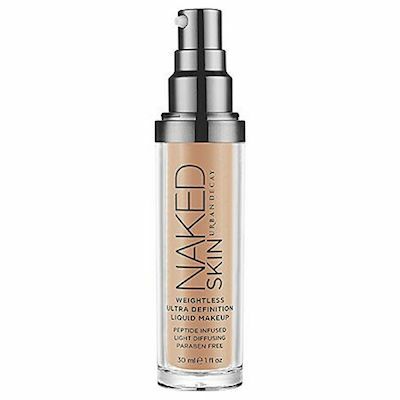 “It’s you… just more luminous & healthy looking!” is a pretty spot-on description for this foundation; and, as the name suggests, this liquid formula will let your skin breathe while offering light, buildable coverage. With SPF 25 included, it additionally protects your skin from environmental stresses, while vitamin C and E prevent signs of ageing. The texture is definitely on the creamier side, so it’s most suited to dry skin types. 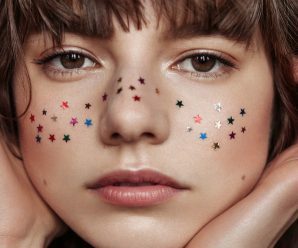 If you’re on the oilier skin side, this liquid-to-powder foundation might just become your new must-have. While it glides on effortlessly, once dried, a matte powder finish is revealed, blurring all imperfections to a Facetune app standard. Never stress about ending up with orange rims around your turtleneck tops, ’cause this budge-proof formula doesn’t transfer and you can forget about touch-ups, too – the powder finish absorbs any oil without clogging pores, so you stay shine-free, all day. 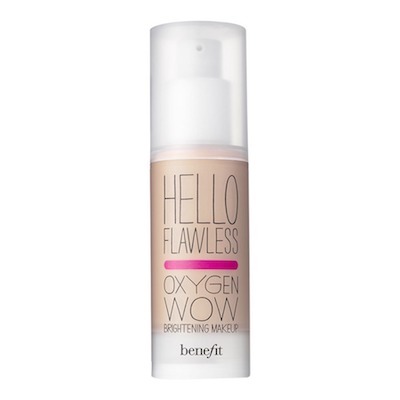 This is the foundation Kim Kardashian wore on her wedding day. Enough said? But seriously, it’s one not to miss if you’re after weightless, lasting coverage. It comes in 18 different shades, ensuring you find the perfect match for your skin tone, and has a natural, velvety finish perfect for everyday use. Apply it with a damp Beautyblender for a dewy finish that looks and feels like your own skin, only better. 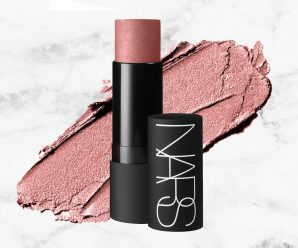 When it was first released, there was a wait list of over 12,000 makeup junkies chomping at the bit to get their hands on this revolutionary foundation. 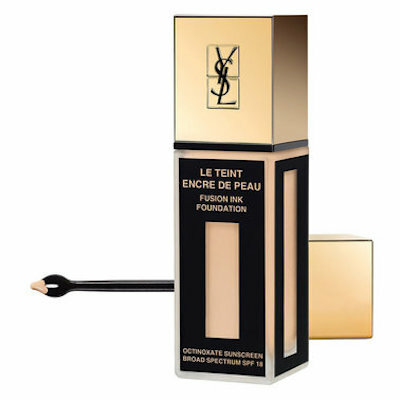 And when you consider the fact it delivers 24 hours of coverage without fading or ever looking heavy thanks to its unique ink-like texture, it’s not hard to understand why this YSL release had beauty lovers everywhere positively frothing. The innovative inky formula has the lightness of water but is surprisingly pigmented, providing medium to high coverage. In fact, a couple of drops is sufficient for covering your entire face, and the finish is an oh-so-soft matte, perfect for normal to oily skin. Comment: Have you used a life-changing foundation? What was it?